A few months ago, I seemed to be always getting bugged by an ad on Instagram that peaked my interest every time I saw it. It was for online prescription glasses company Ace & Tate. 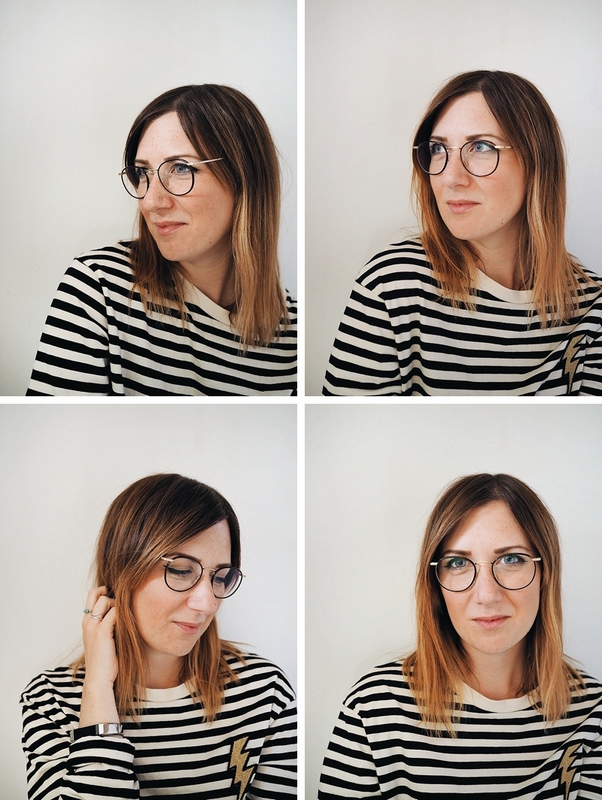 Being long sighted and a part-time glasses wearer myself, I am always looking out for cool new frames I can decorate my face with and as soon as I saw that Ace & Tate offer free home try-ons I immediately chose 4 frames I liked the look of and made an order. 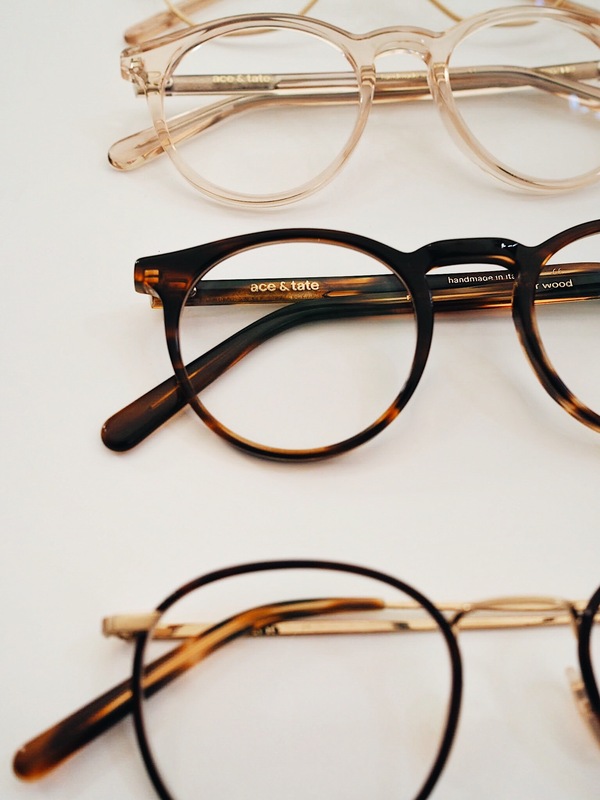 Ace & Tate hand make all of their beautiful glasses frames from their base in Amsterdam. 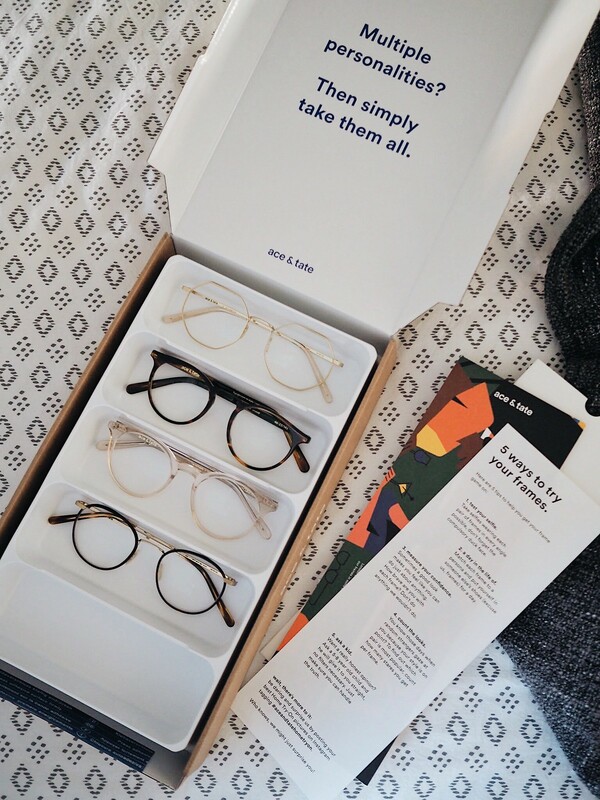 They aren’t the first one’s to offer free home-try ons, and I have tried a competitor in the past (Glasses Direct) but it was the modern, clean and modern frames that Ace & Tate offered that really enticed me. These frames were another favourite from the bunch. 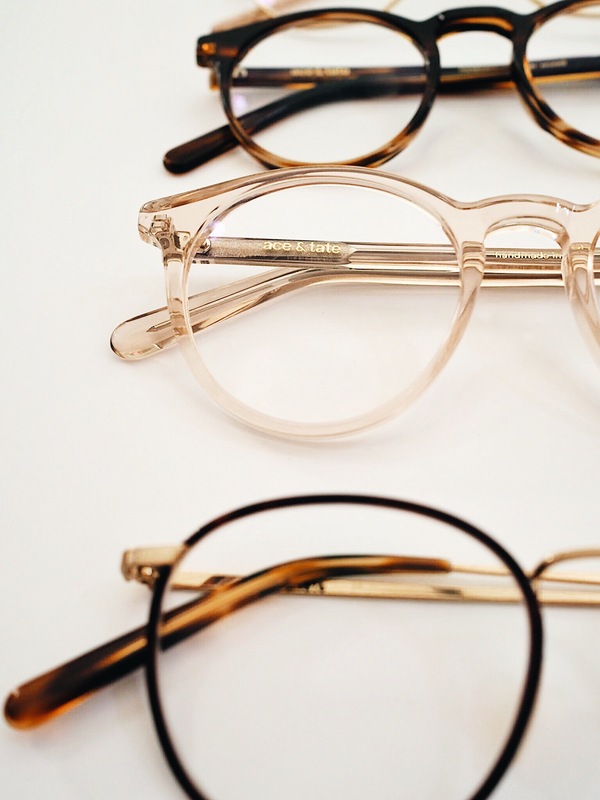 Named ‘Easton’ in colour ‘champagne’, the round lensed framed of these really make them stand out. Ace & Tate describe them as having an ‘androgynous elegance’ and I love how unique they are. I have always wanted clear specs. 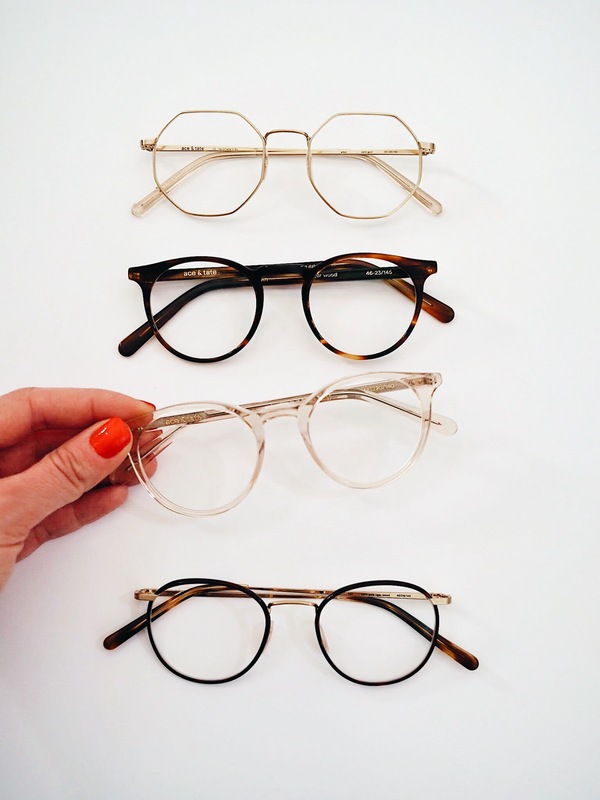 These hexagon shaped glasses are named after Elton John and they really stand out as unique! 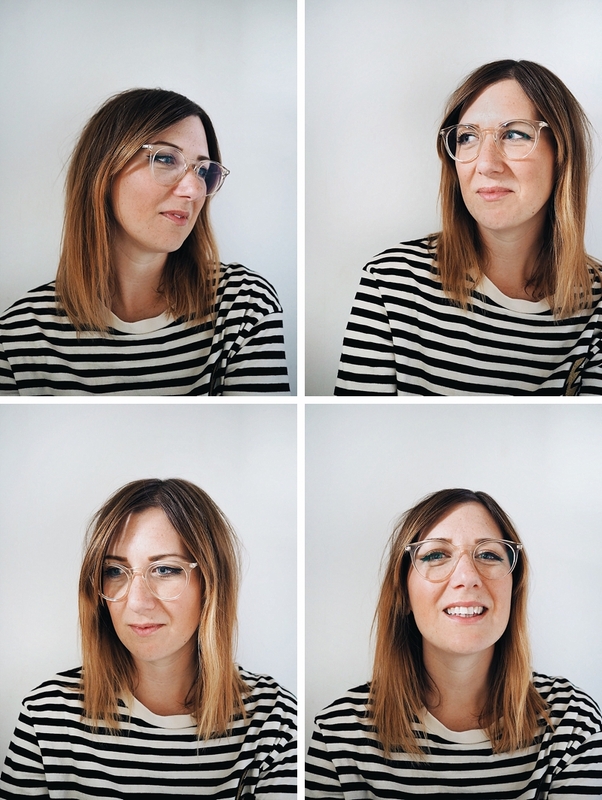 These frames were my least favourite of the four I ordered, however only just! Although they’re weren’t for me, I still think they’re pretty cool! 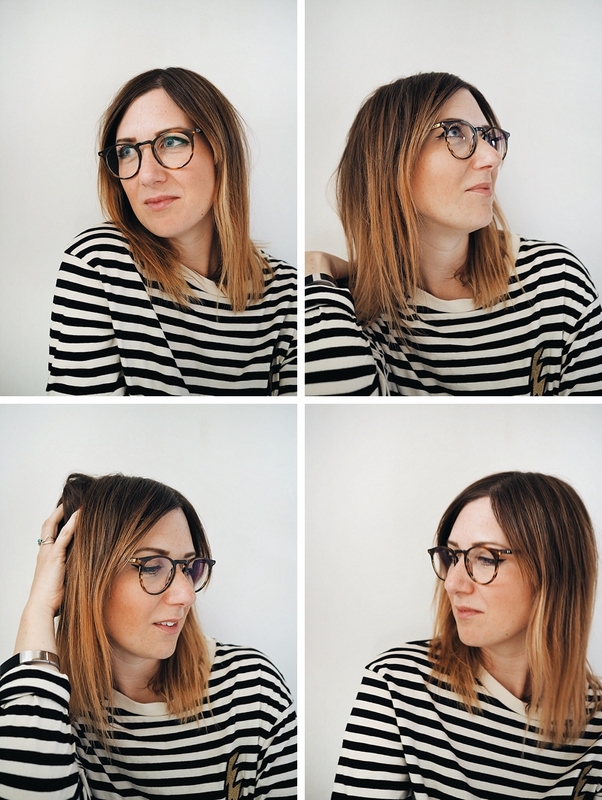 The last pair in my home try-on was a pair called ‘Roth’ again in ‘Tiger Wood’. 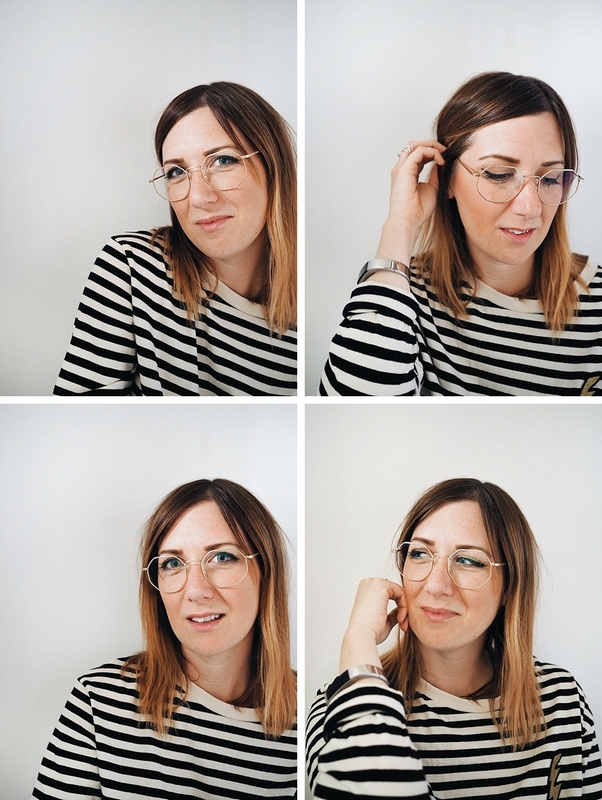 I also really loved these glasses and would’ve probably have pushed them to the top of my ‘have’ list, if they weren’t similar to the ones I already have. I put the glasses up on my Instagram stories when I had the home try-on and the clear winners were ‘Easton’. I’m still yet to decide which ones I should order. What pair are your favourites? 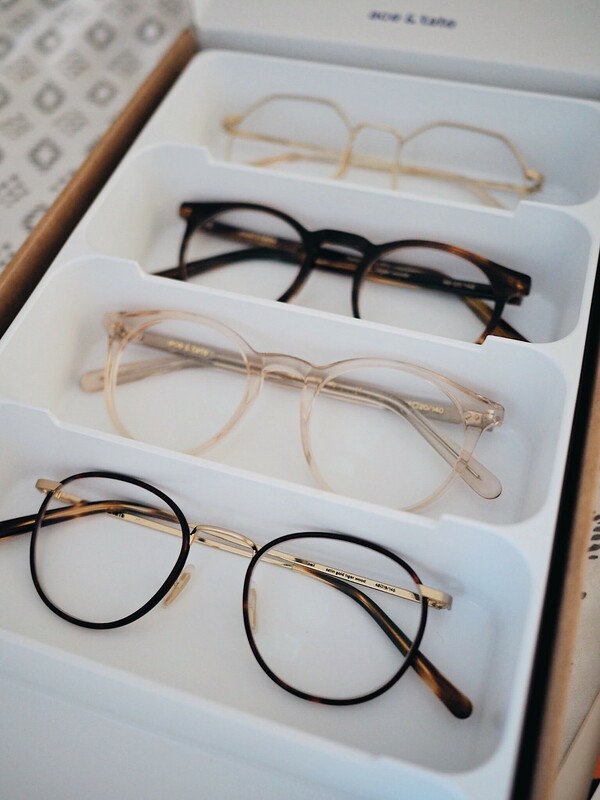 Have you ever used an online prescription glasses service before?